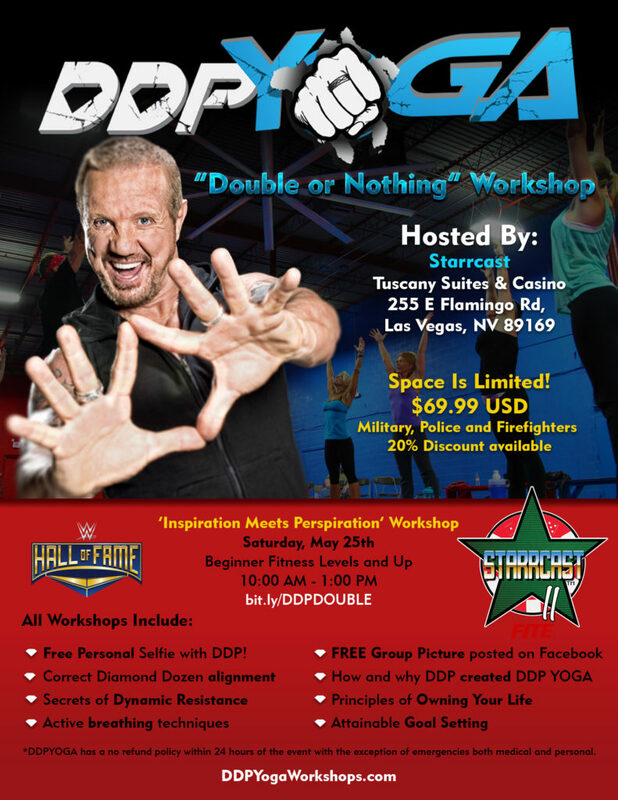 « DDP’s Birthday Bash Workshop! For any questions contact us at info@dallaspage.com. To Receive the “Thanks for your service” Discount for All Military, Police and Fire Fighters contact info@dallaspage.com. Police, Fire Fighters and all Military must show proof of servce at check in. Family or friends do not qualify for these discounts.